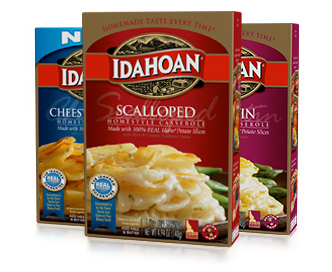 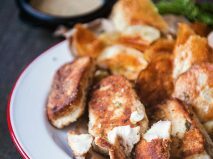 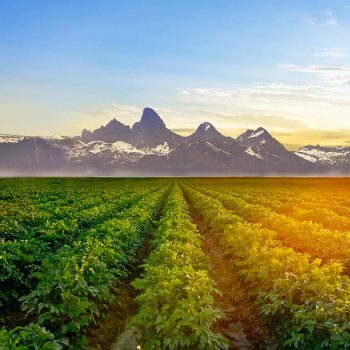 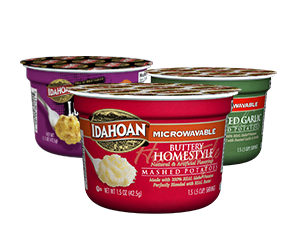 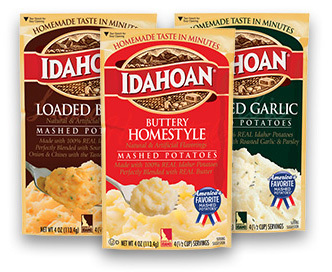 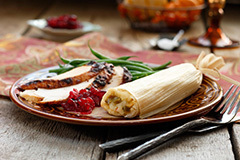 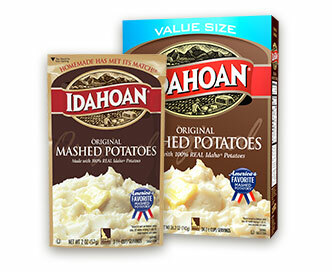 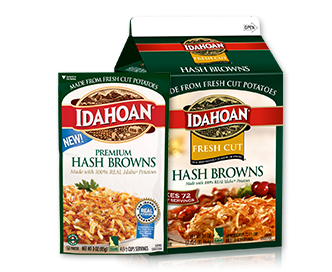 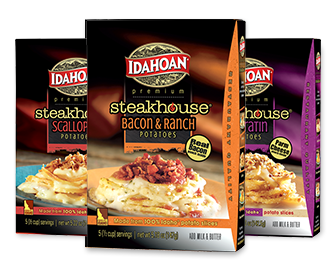 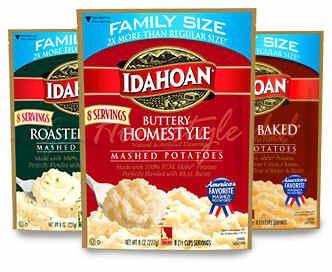 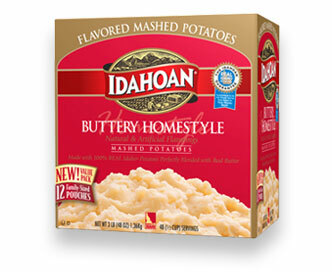 Idahoan® Flavored Mashed Potatoes act as a thickener, add great flavor, and are gluten free. 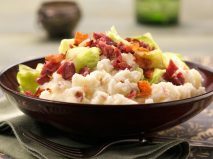 Canned beans are a great source of protein, add lots of flavor and texture and are quick to cook. 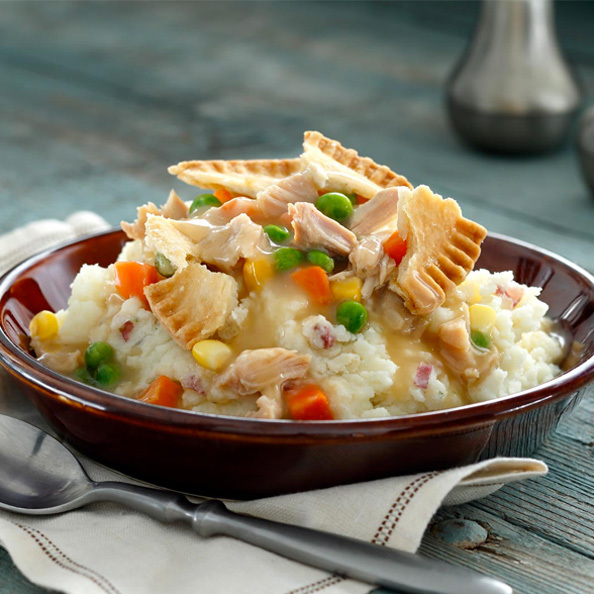 I’m vegetarian so meat sources are not on my list but a quick stop at the market to pick up a rotisserie chicken is so handy! 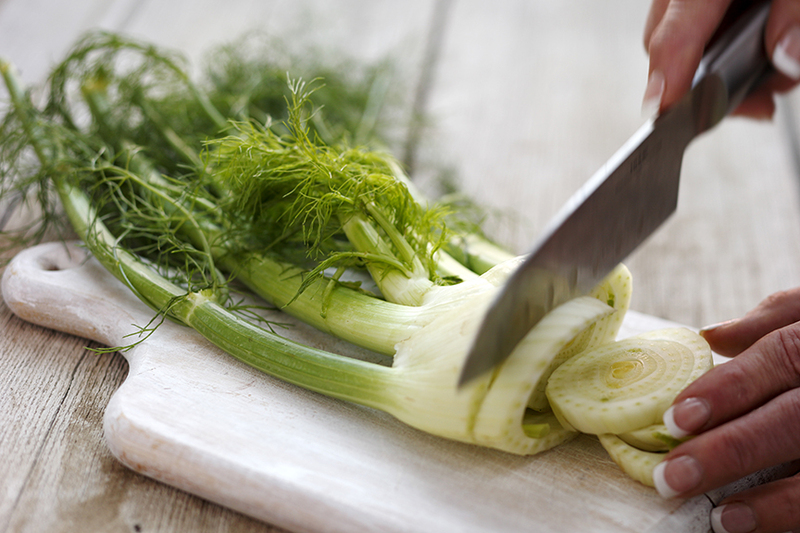 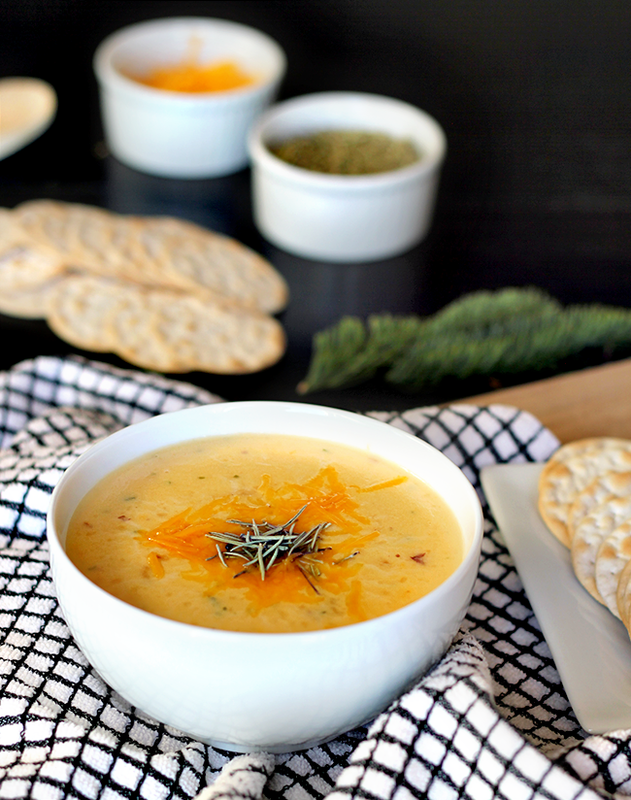 It makes a great addition for any soup, stew or chili. 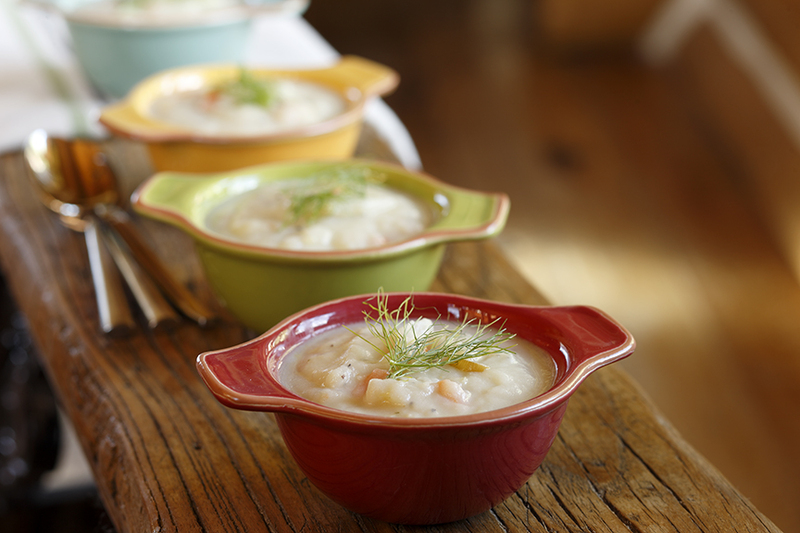 Enjoy our soup recipe collection. 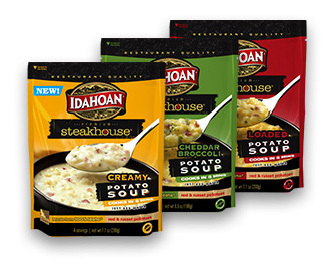 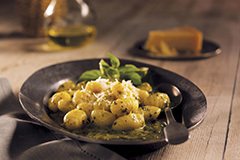 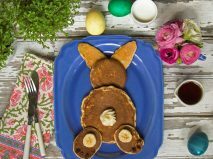 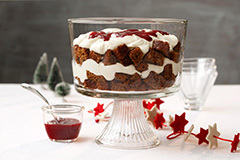 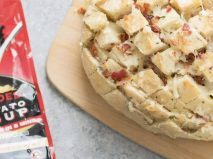 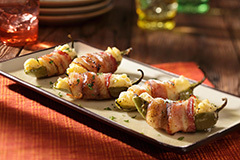 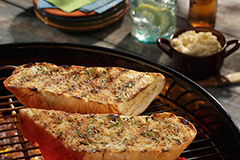 Comfort food at its best and souper convenient!